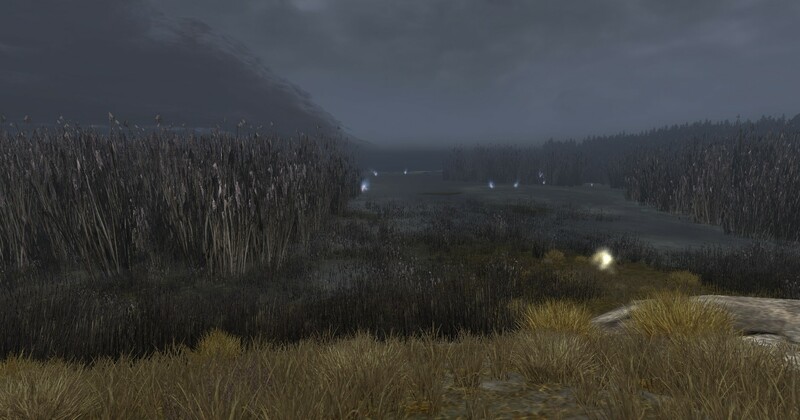 This entry was posted in LOTRO and tagged community, friendship, helm's deep, mmo, pricing. Bookmark the permalink. My gaming time in LotRO has been fluctuating greatly since the major class overhaul and its focus on casual gameplay. I’m back for now, though, even if it’s only to explore the areas I haven’t been to in a casual pace and to hook up with some old friends every now and then. The game will always be too dear to my heart to abandon completely.